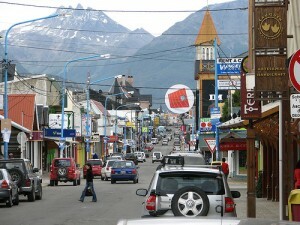 Ushuaia is the capital of Argentina’s Tierra del Fuego, an archipelago off the southern tip of the South American continent. 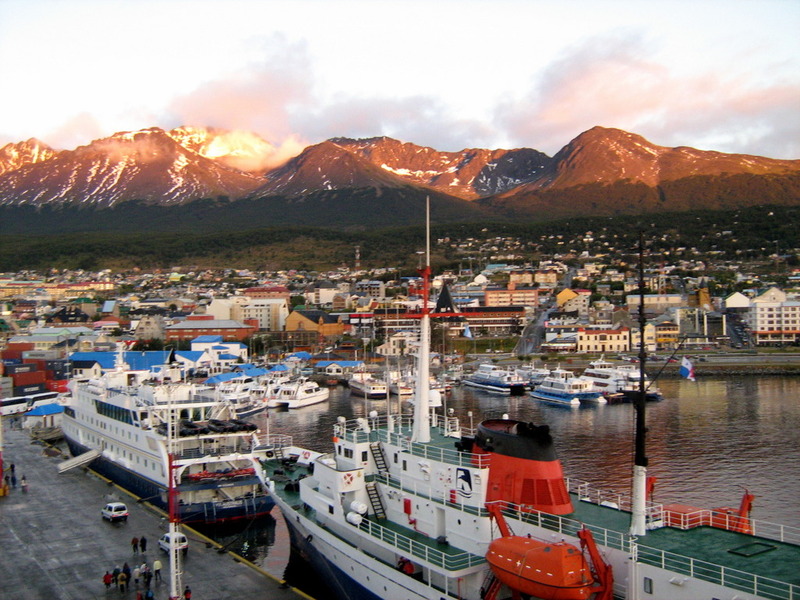 Ushuaia is the southernmost city in the entire world, in addition to being the tourist center of Tierra del Fuego, and an excellent base for excursions to Antarctica. The city used to be a missionary base, penal colony and naval base, but today it is a cosmopolitan place with nice restaurants, and even casinos, but its main merit is for being in the middle of an area full of natural beauty. 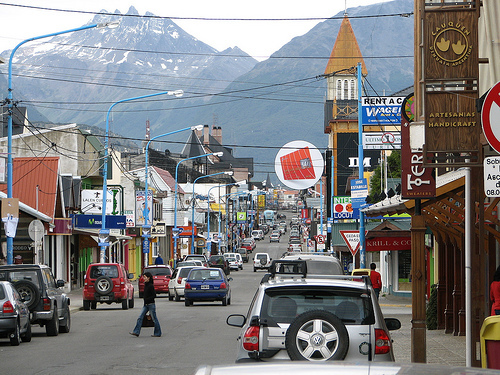 So here’s our next article in the series of Amazing Places: Ushuaia, Argentina. Ushuaia is the southernmost city in the world, so presumably it should be rather cold. However, it is as far south as Belfast is north, so the temperatures rarely drop below -10 degrees Celsius. That said, in summer it doesn’t get much warmer than 12 degrees, and winds tend to be quite strong. Although considering its population of around 64,000, Ushuhaia is considered to be a city, albeit a small one, especially since it has much better infrastructure than other cities who claim to be the southernmost in the world. The city itself is not what draws the tourists, but the surrounding attractions are definitely worth going the distance. If you like trekking and hiking, Ushuaia will be the perfect destination for you. You can hike the Glacier Martial, although for that you need a bit of stamina, lots of patience and a pair of comfy shoes. You’ll be rewarded with the view of the entire city and the Beagle Channel. The Channel also has something to offer to those interested in marine life: catamaran trips that will allow you to see cormorants, sea lions and penguins! 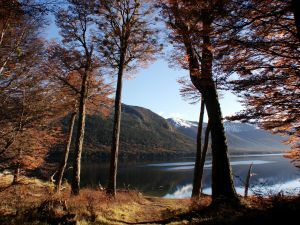 Tierra del Fuego National Park is also a great place for shorter hikes and day trips, and while you’re there, you can go on a train ride on Tren del Fin del Mundo, the train to the end of the world. 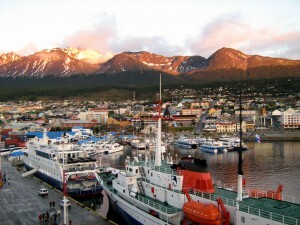 One of the most exciting things to you in Ushuaia is to go on a trip to Antarctica. Sounds crazy? 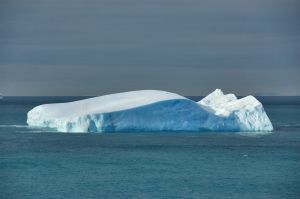 There are lost of tour operators that operate boat trips to the iciest place of the southern hemisphere. Most tours operate between November and March, when the weather is warmer, and a tour can take up to a couple of weeks, depending on how much of the white continent you want to see.